Visit the world's oldest desert and climb the world's highest dunes. 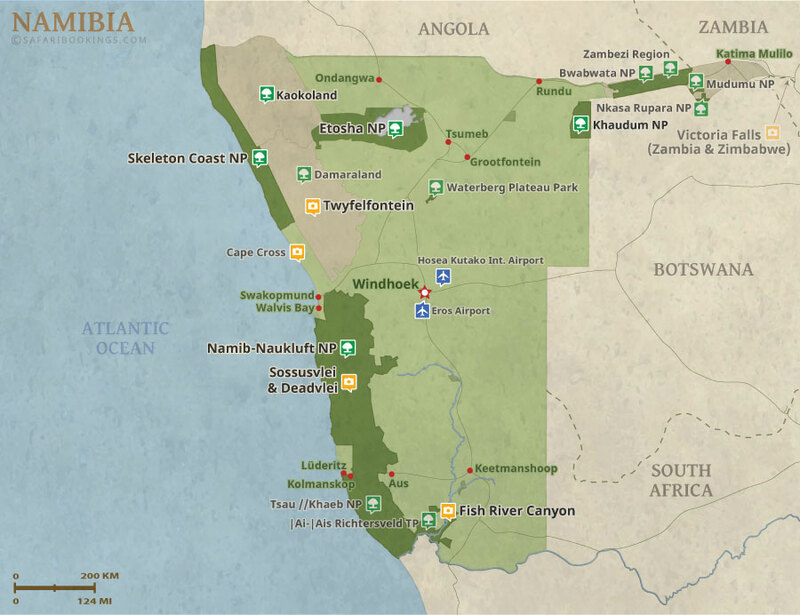 This trip offers you the flexibility of either camping in the Namib Naukluft Park or staying in a luxury lodge, inside the Park. Have breakfast beside Dune 45 as the sun rises to cast shadows and light on these very photogenic dunes. 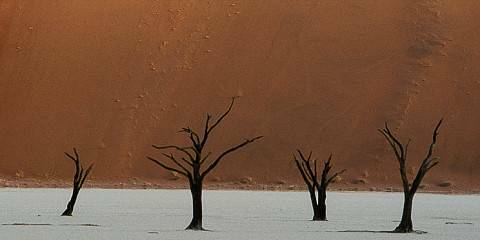 Your guide will walk with you into Sossusvlei and teach you about the wildlife and history of the Namib Desert. 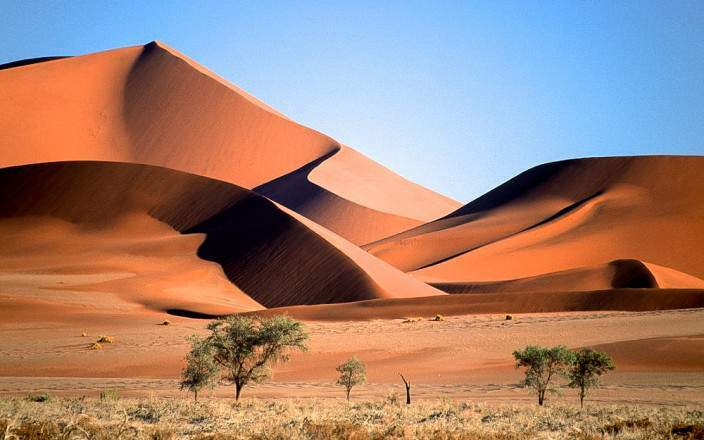 The Namib sand sea - UNESCO World Heritage Site. 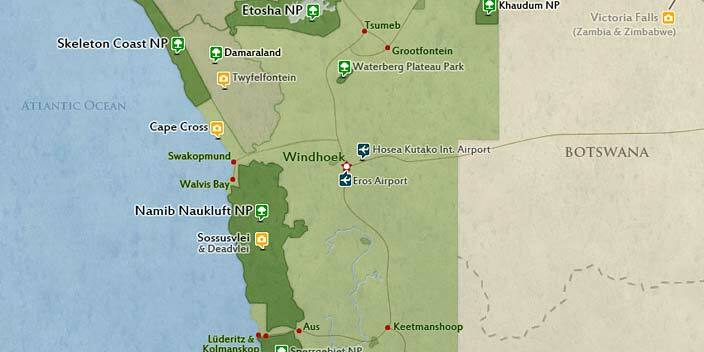 This tour is offered by Wild Dog Safaris, not SafariBookings. This tour is subject to the terms & conditions of Wild Dog Safaris.